It has been awhile since I made a mix that didn’t need to be clean for radio play so I went hard on this one. 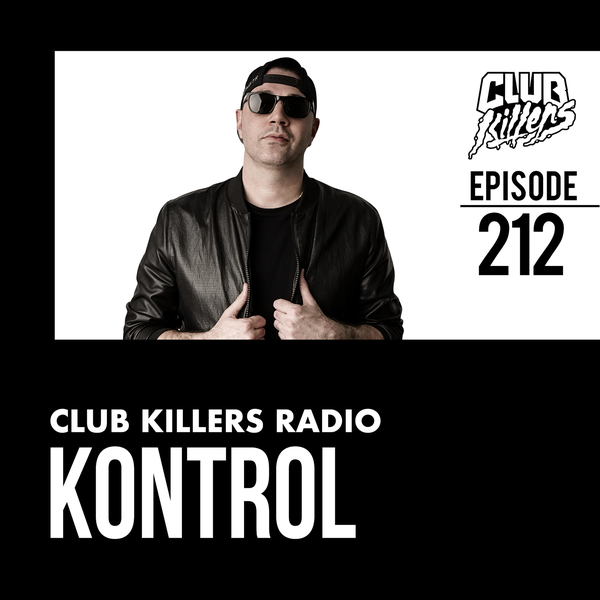 I mixed up all of my current favorite club bangers along with a few new DJ Kontrol exclusives in there. Enjoy!